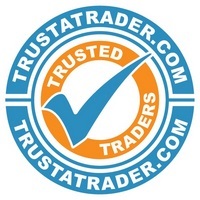 How much will it cost to have a security system fitted? Should I still have an alarm fitted even though I rent my property? Who will install our alarm system? I have a pet, will this affect my alarm? How will I know if my alarm is going off in my work place? It really all depends on what you would need. If you would like to contact us then we can give you an idea on how much our all our products cost and what could be beneficial to you and your property. Yes you really should. You still have valuables and personal possessions that are dear to you. Protecting your property is just as important even if you do not own it. You could mention it to your landlord especially if you are having a security system fitted but I am sure it is in the best interest to know that the property they own is protected. 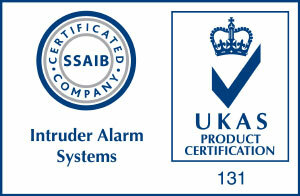 We will supply and install your alarm system for you. Our qualified staff will talk you through exactly what they are going to do and then to explain how the alarm system works. Yes some alarms could be affected but there are alarms that have been made to detect movement from an animal and will not set the alarm off. This is due to the motion sensors that come with pet immunity settings. Our security Systems can be accessed by your phone or a computer. Your phone can alert you if your alarm has been activated. Also a key holding device can alert you in the same way. For more information, please contact us today and we can explain in more detail how this all works.